Anyone associated with MGs knows about the iconic Rostyle wheel. They appeared on MGBs and Midgets up to the end of production. 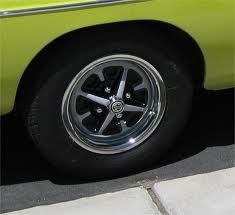 The Rostyle provided a "mag" wheel look at a low cost and were a great alternative to wire wheels. 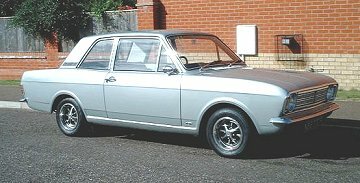 The Rostyle was a product of the Rubery Owen firm - a highly diversified company that specialized in original equipment car parts for British car manufacturers. The R O in rostyle is for, of course, Rubery Owen. Rostyles appeared on many cars in addition to the MGs listed above. 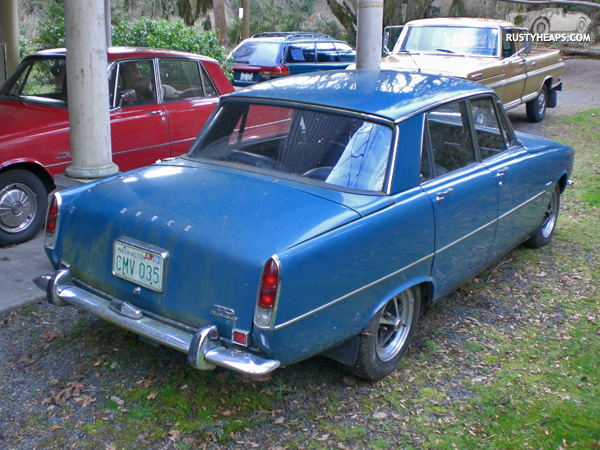 They could be found on Rovers, Range Rovers, some Rootes Group cars and British Fords, to name a few. The chrome plated version was more likely to be seen on the high end models, but were (and still are) available for purchase. While wire wheels have their maintenance quirks, repainting a Rostyle has its own challenges. There are a number of masking kits available to make the job easier, but it takes patience and a steady hand. 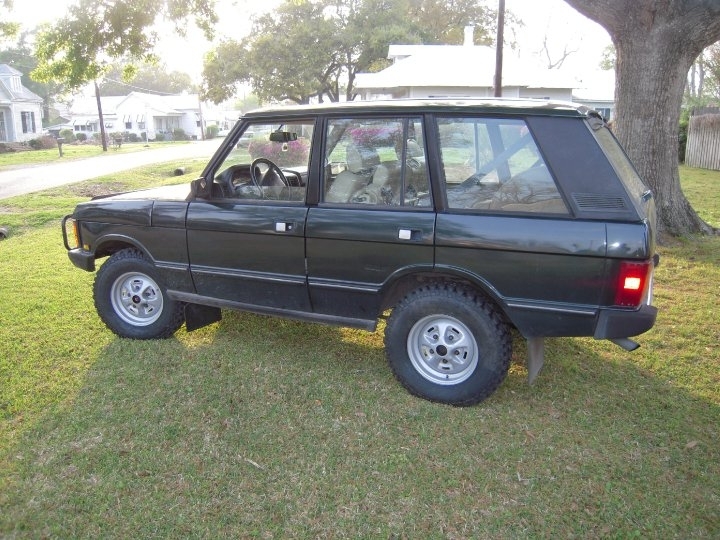 My personal preference is the original painted Rostyle with a bright trim ring. The ring helps hide the road dirt, don't you know.